That’s right, the seedsman photo cup is ON folks. Now is your time to enter your best marijuana pictures and see how you stack up against the rest of the worlds growers. 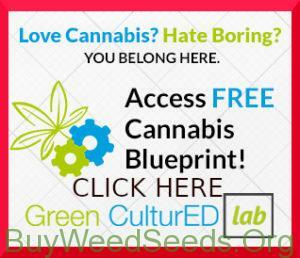 You can click the big image above to find the entry page on seedsman.com but hurry and enter before the deadline which is fast approaching. There are over $40k in cash and prizes that will be awarded each growing “quarter”. You don’t have to win first place to be able to win some really killer 420 gear, marijuana seeds and many other prizes. 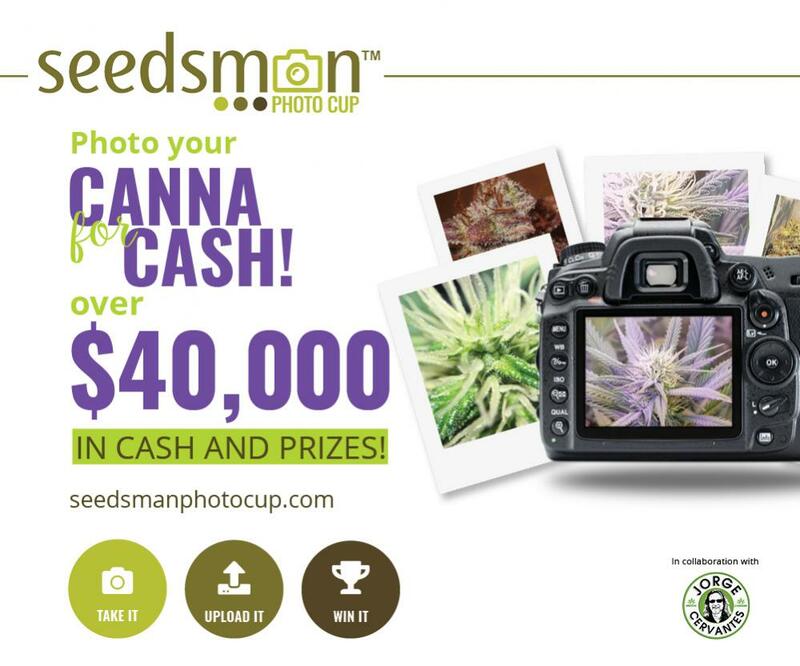 What I would do is sign up by clicking the big seedsman photo cup image above and read over the rules. Do NOT try and pass someone elses picture off as your own. 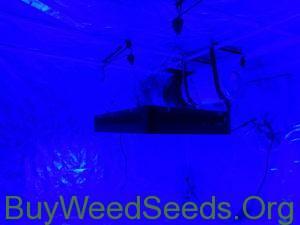 It is one thing to show pics of other growers on your site or youtube videos BUT during a real deal photo contest, it better be 100% unique and yours. One thing I have seen is a huge rise in seedsman photo cup entries for 2019 but that doesn’t change the fact that the odds are still in our favor folks. Now is the time to get your entries ready. Seedsman Photo Cup 2019 begins! Did you sign up for the seedsman photo cup contest yet? 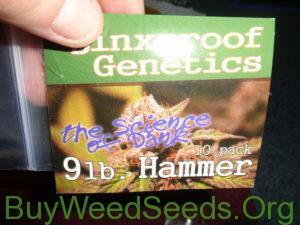 Get on it fellow growers.